I missed out on the fun this year as both a photographer and spectator, mostly because of an out-of-state trip and other scheduling problems. 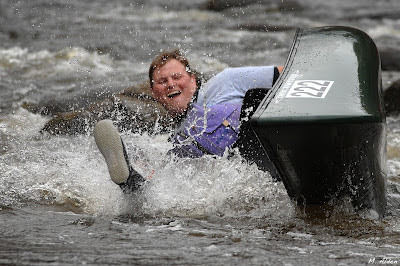 I was a no-show at the first five whitewater races of the season in Maine (St. George, Passy, Souadabscook, Marsh Stream and yes, the Big K) and I hope this doesn't happen next year! The whitewater season doesn't seem to last long enough. On the other hand, I did manage to renovate and update the canoe race website and I've received a lot of positive feedback, which was great. The addition of a presence in social media (Facebook and Twitter) seems to be going well. 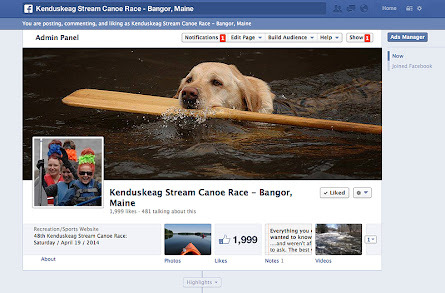 On Facebook, for example, the Kenduskeag Stream Canoe Race page has surpassed 2,000 "likes"...and it's growing. Information, updates and photos are now shared quickly and effectively, judging by my stats. All very cool and there's more to come (hint: videos). I wish everyone a safe and fun spring/summer. 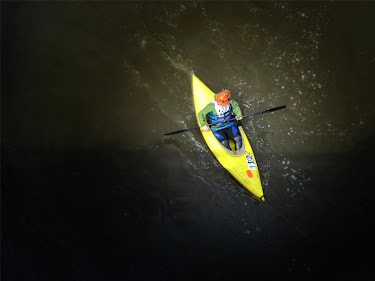 And if you are looking to participate in other exciting canoe and kayak races in Maine, do visit the website of the Maine Canoe & Kayak Racing Organization, where they keep a full listing of race throughout the 2013 season. Hope to see you next year. Until then, keep your paddle in the water! PS - Wait. There is one more thing. This. 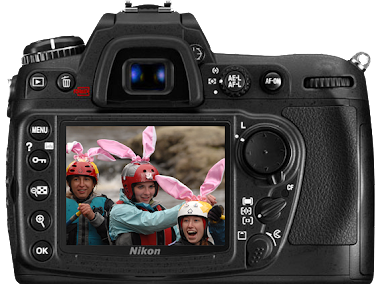 However, I'm compiling a list of photographers who were at the 2013 race - they either have photos to sell or photos to share. Please contact these photographers directly. I hope to see you next year. Until then, keep your paddle in the water! PS - If you have photos of the race and would like to be added to this list, send me an email through the Kenduskeag website. Final race results for the 2013 Kenduskeag Stream Canoe Race can be downloaded here. Congratulations to Trevor MacLean on his 9th Kenduskeag victory! Also congrats to Jeff Owen and Steve Woodard, who took 2nd place overall, and Ray Wirth who finished 3rd overall. Here's a summary of the race by the Bangor Daily News. Paddle Smart 2013 will take place March 29th through the 31st at the Bangor Boat Show. 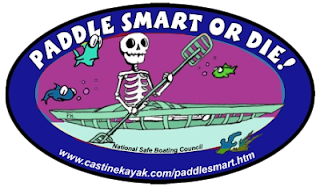 Always a sure sign of spring, Paddle Smart features workshops, information kiosks, door prizes and more (including a chance to win a sea kayak!) 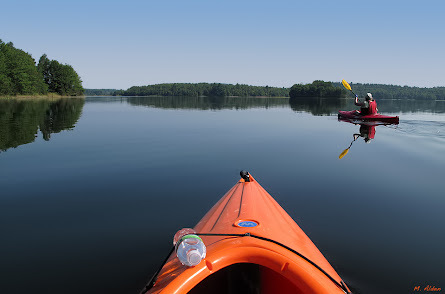 Visit Castine Kayak for more information. 2013 Registration Form Now Available! 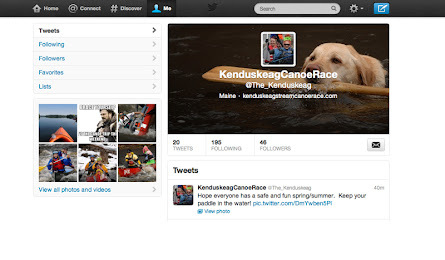 The 2013 registration form for the 47th Kenduskeag Stream Canoe Race (April 20th, 2013) has been released by Bangor Parks & Rec. Preregistration saves you time and money! Register online, by mail or in person.